Hong Kong is primarily known to be a shopper’s paradise, but it has much more to offer than trendy boutiques and charismatic street markets. Fused with Asian and European cultures, most people don’t see Hong Kong beyond its metropolitan area. By traveling past the city center, you’ll encounter a lot of scenic and quaint spots that even residents may not have explored yet. 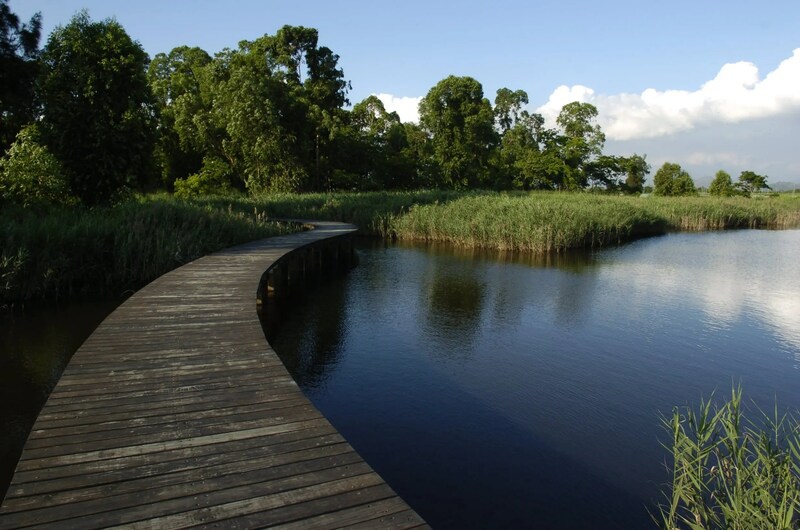 Popularly named as one of the top attractions for Hong Kong, Wetland Park is often missed off tourists’ itineraries. 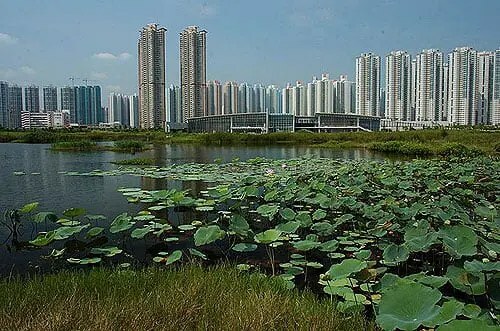 The park was initially an ecological mitigation area due to loss of wetlands from the Tin Shui Wai New Town development. A facility for conservation and education open to the public, this park focuses on ecotourism and protects a vast array of wildlife, such as birds, butterflies, dragonflies, mammals, reptiles, amphibians, and fish. The nature trails through the wetlands allow you to breathe unpolluted air and relish in the unspoiled beauty of the flora. 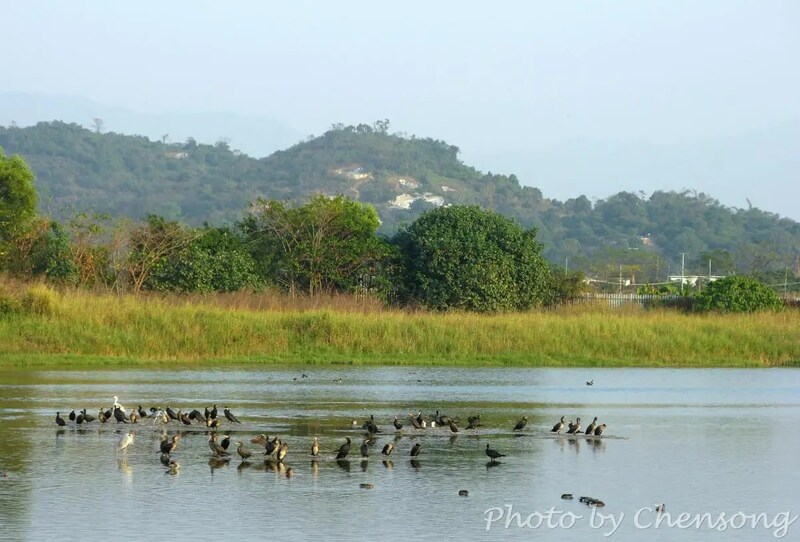 Take a pair of binoculars with you so that you can see the spectacular diversity of birds in this ecological park. Bird watching can be done from the bird hides, viewing decks, and any point throughout the nature trails. Though these wetlands are a treat for any traveler, Hong Kong isn’t the cheapest of places in Asia to visit. There are numerous airlines that offer bookings at economical prices, but be mindful when looking for affordable tickets. According to Parking4Less, budget airlines vary in baggage allowances and dimensions for carry on luggage, so additional costs may apply. Make sure you check your carrier’s regulations for luggage allowance, and try to pack light. There are plenty of personal items you can buy in Hong Kong anyway. 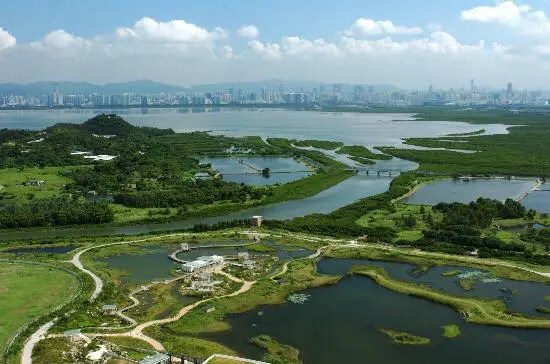 Visiting a place like this Wetland Park will give you a new appreciation for environment and Hong Kong, and hope that other cities promote green tourism. Hikers can also enjoy beautiful sunset at Deep Bay and Ha Pak Nai and get seafood at Lau Fau Shan nearby.